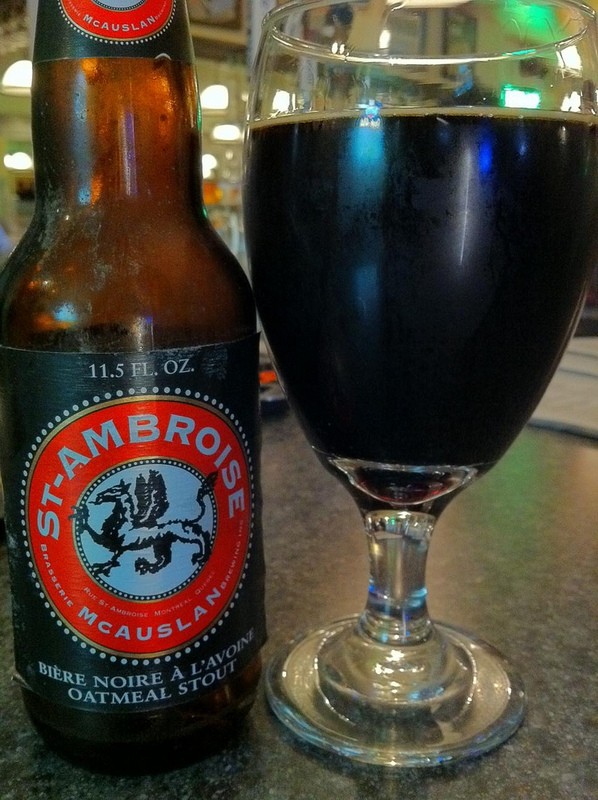 St-Ambroise Oatmeal Stout pours with little to no head. The colors are dark with a hint of red in the edge of the glass. The aroma has a smoky malt to it. The flavors are dry and mixed with coffee and chocolate malts. I would recommend this beer for anyone look for a good stout.